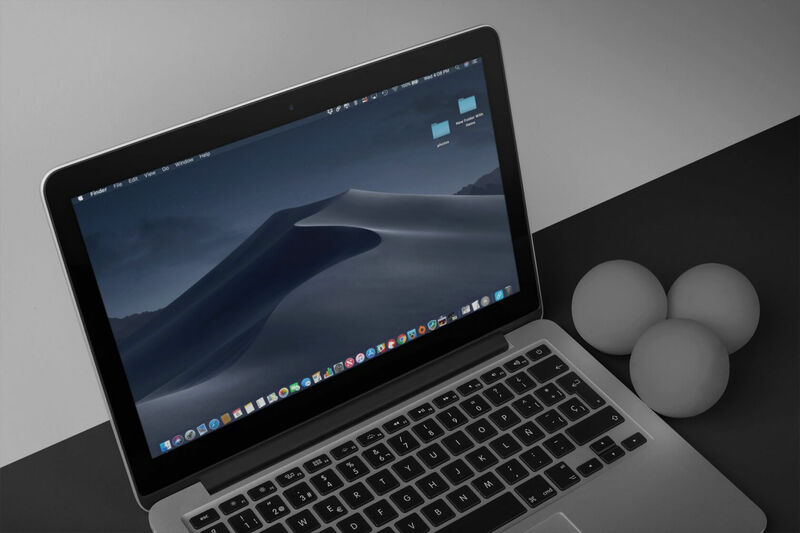 Why it matters: Apple's Mojave operating system has only been out for mere hours, and security researchers have already found an exploit that could allow hackers unfettered access to your private information. The flaw uses a hole in Apple's implementation of a new security feature in macOS making it all the more ironic. Wardle told Bleeping Computer that the security hole is ironically a byproduct of the Apple’s implementation of new privacy protections introduced in Mojave. The new measures require users to give permission for access to things like location data, the address book, message archives, and other private data and files. Wardle discovered a way to bypass that authorization.